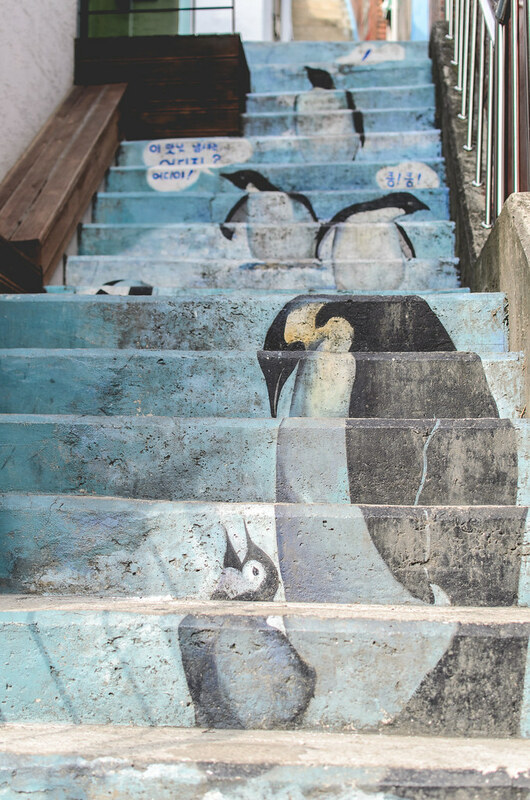 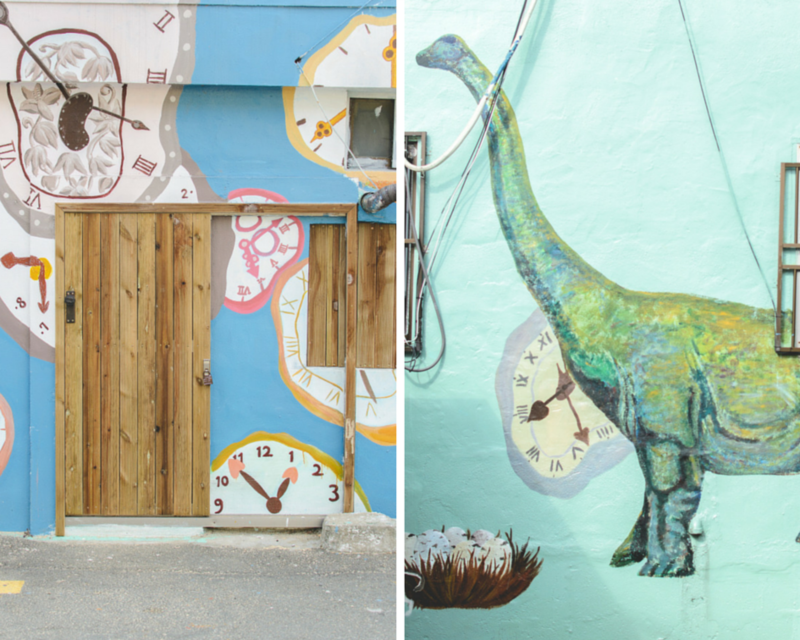 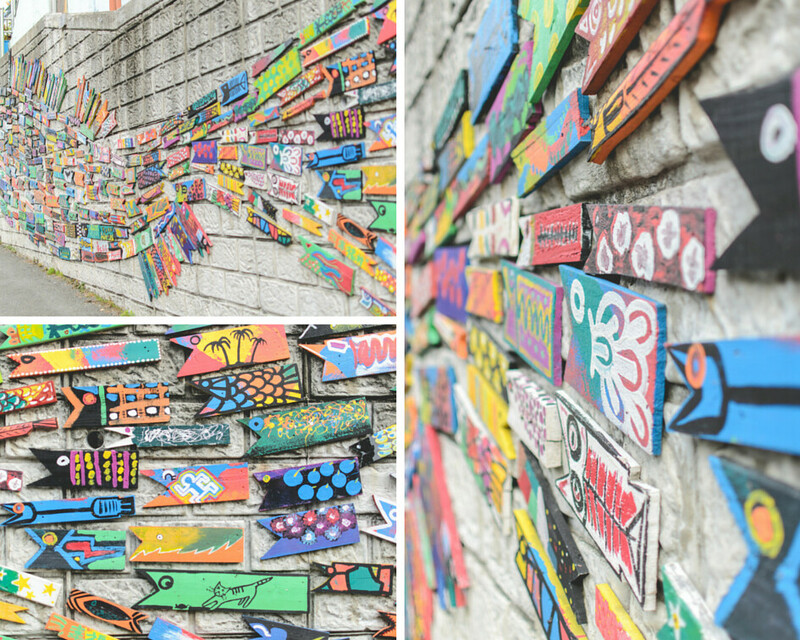 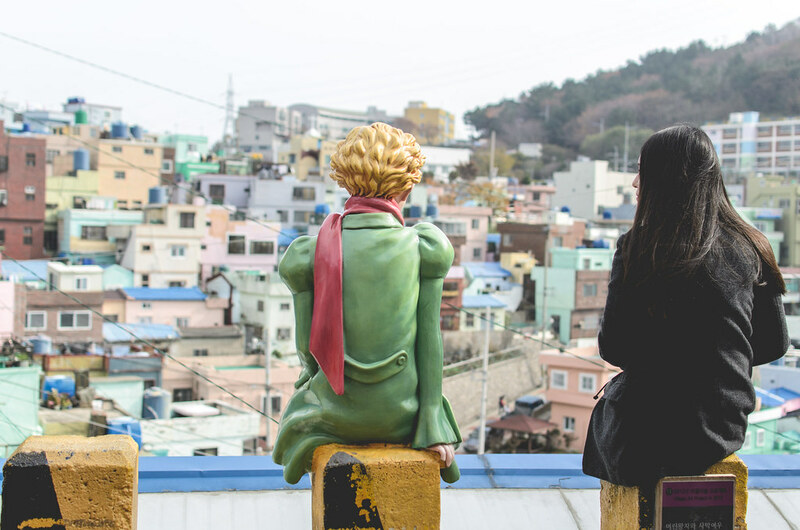 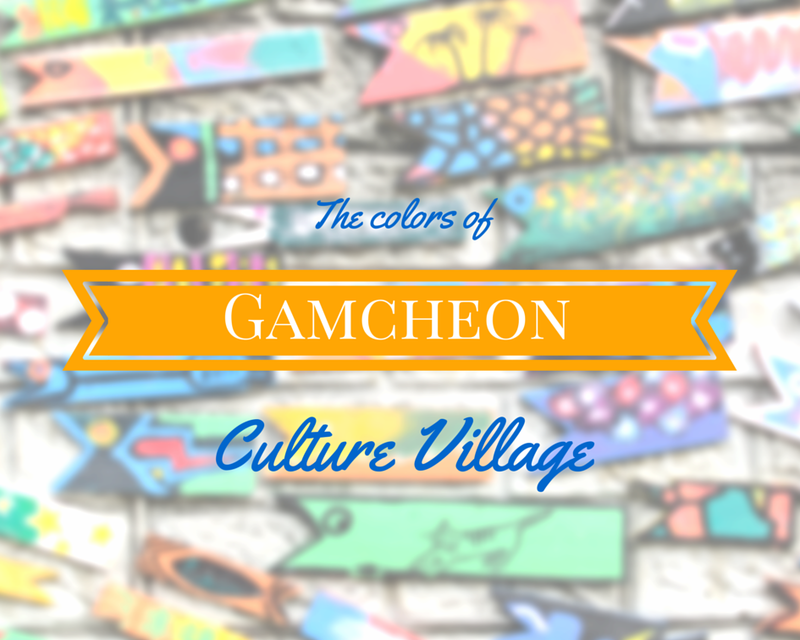 Discover Busan: Gamcheon Culture Village - Experience It! 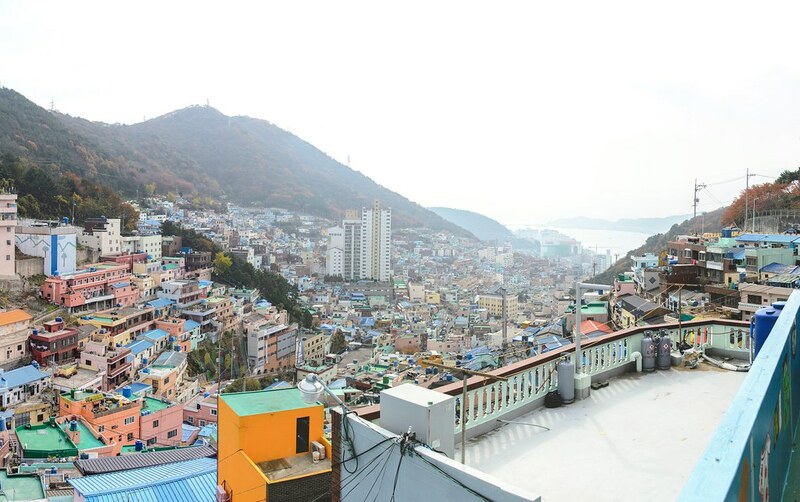 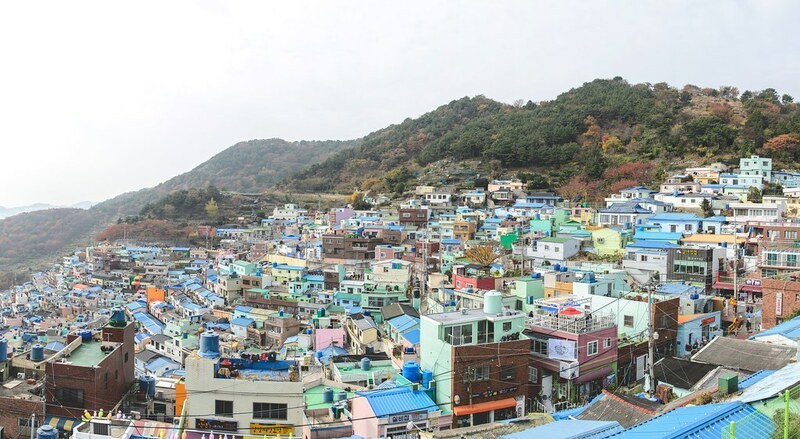 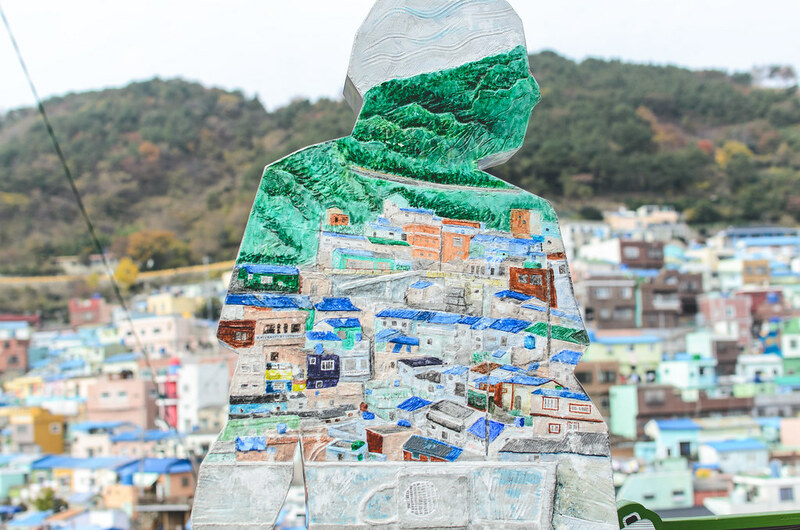 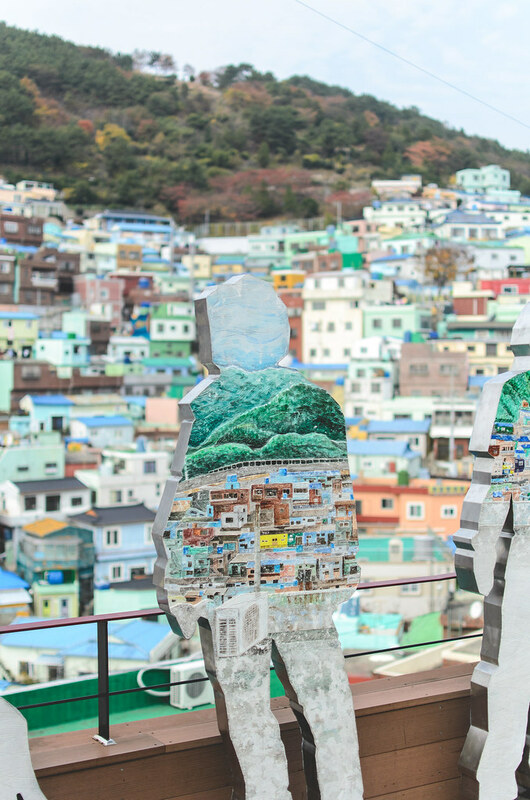 Gamcheon Culture Village (Teaguk-do) is known by many names, like the Lego village or Korea's Santorini and some others. 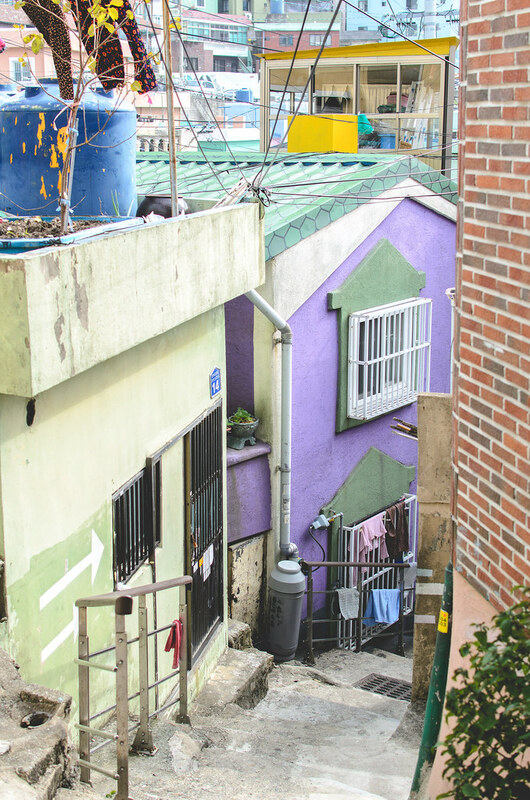 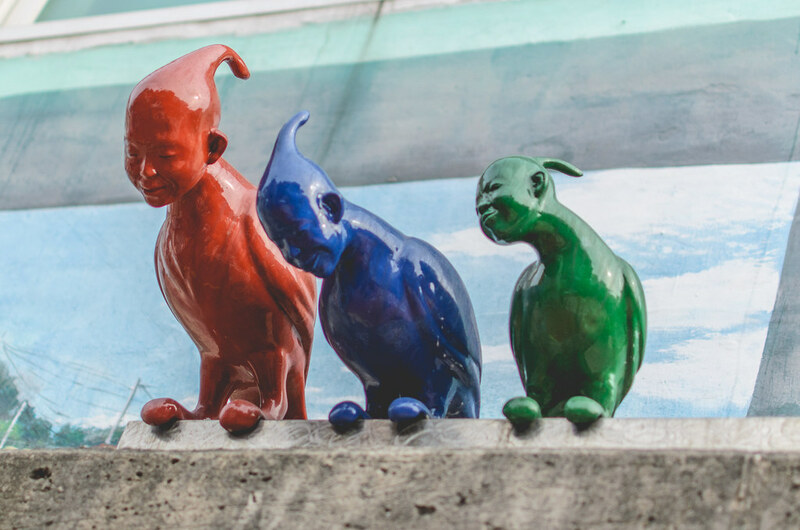 When you search for this place online, the first thing that you'll notice are all the colors. 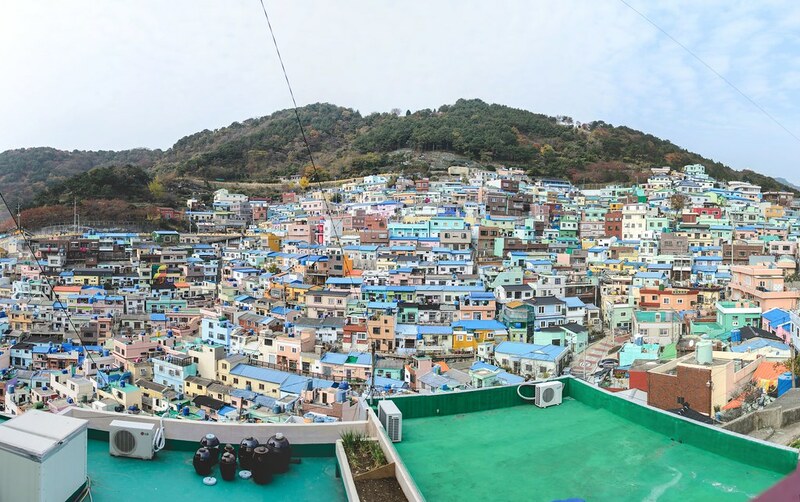 This village is very colorful and a fun place to visit. 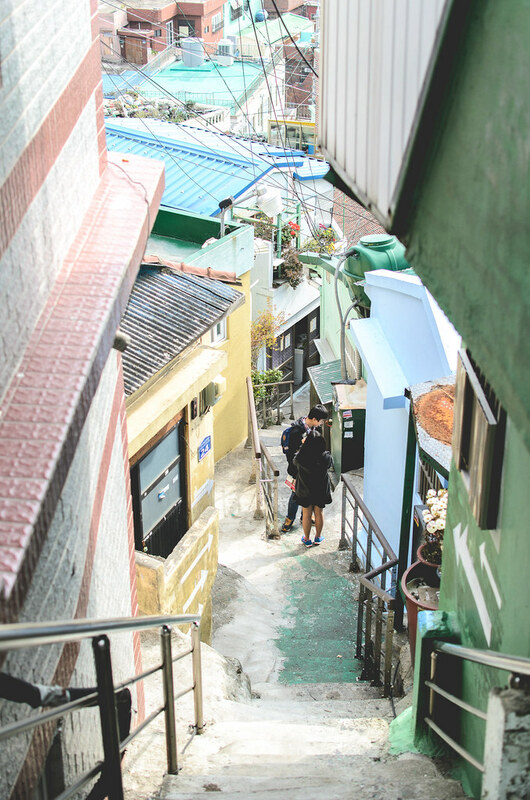 They have a map that leads you through all the little pathways and alleyways in search of the markers on the map. 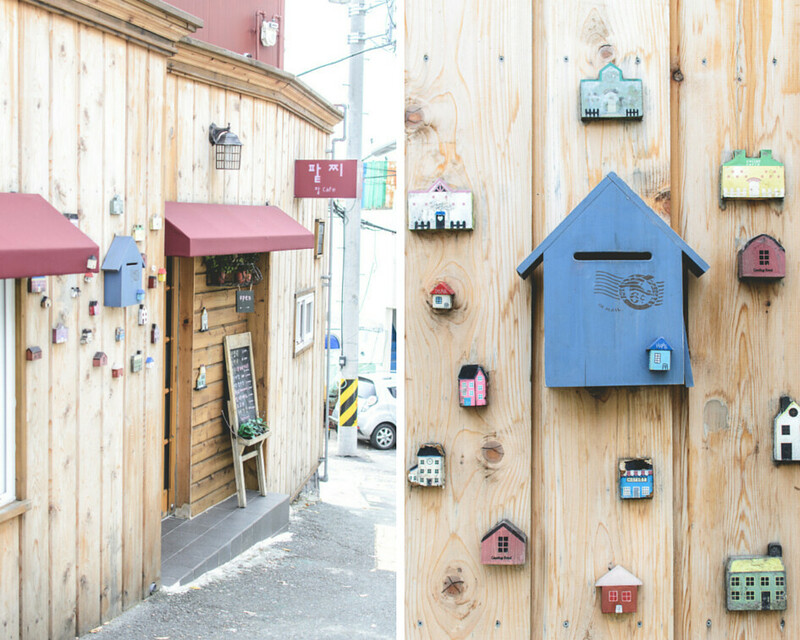 It's sort of like a treasure hunt in a little village. 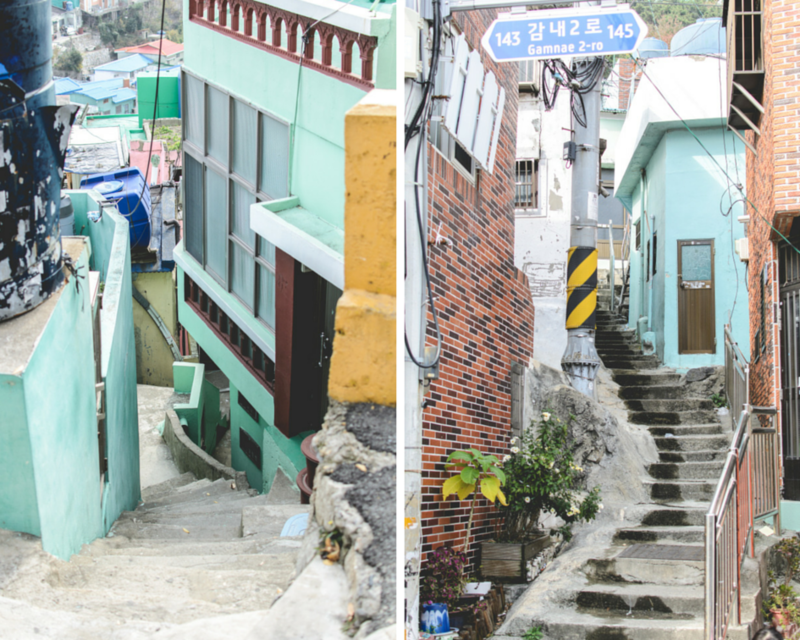 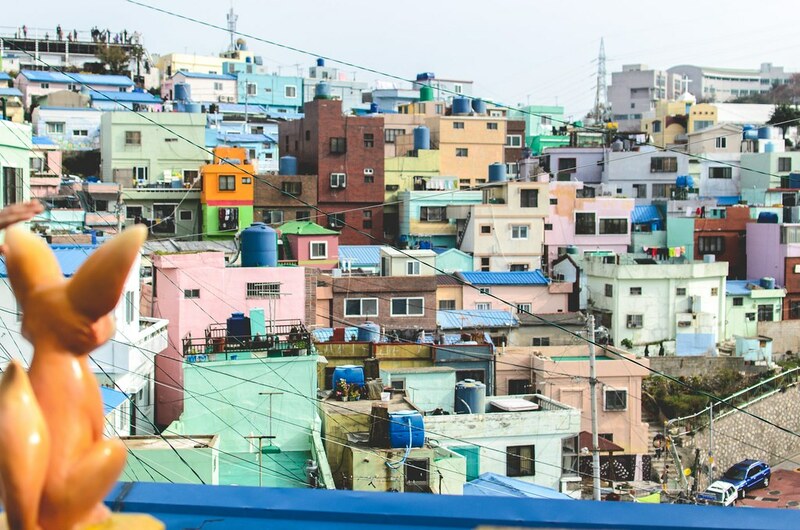 What I liked most about the colorful village, is that it shows a different part of Korea. 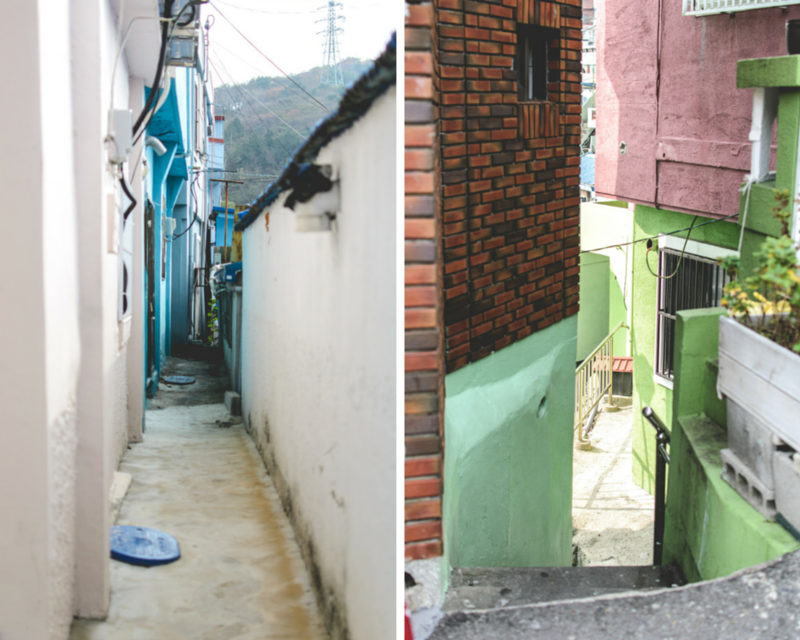 If you are familiar with Korean buildings, you'll find that they are mostly very white or grey and dull. 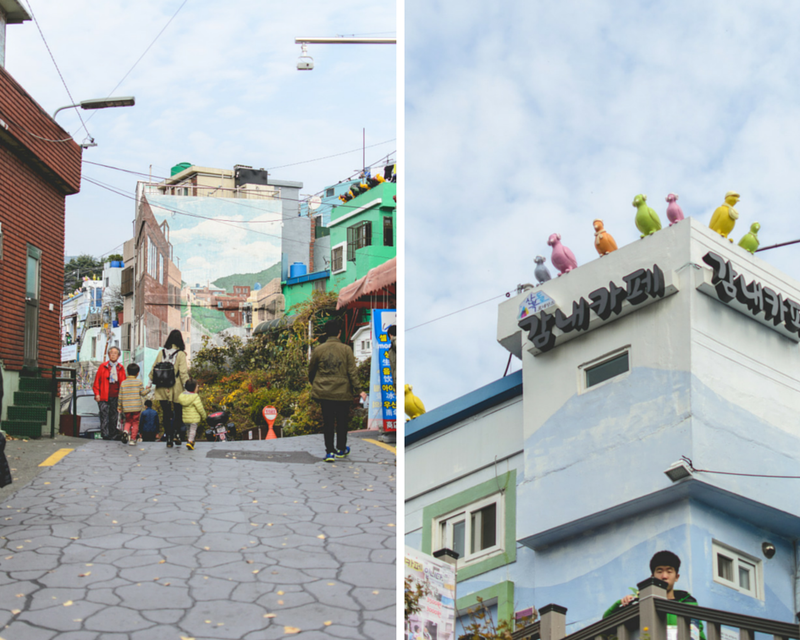 This part of Korea makes the dull winter season so much more colorful and a lot of fun in the summer.